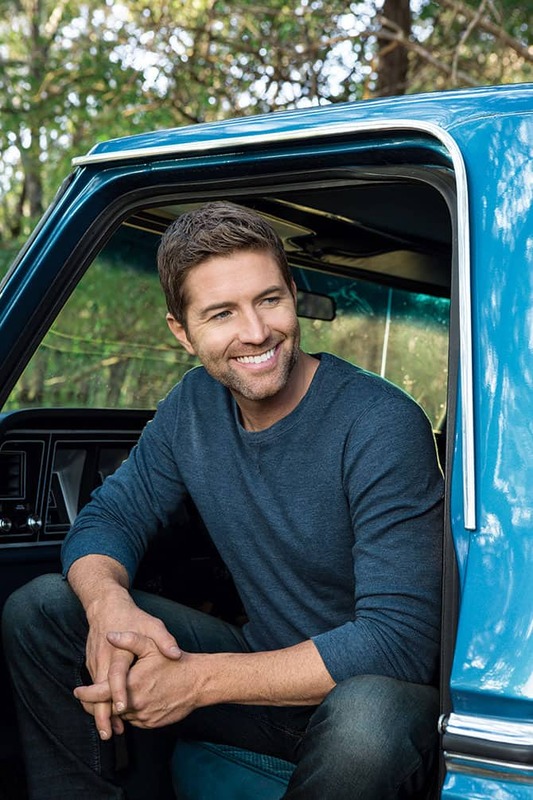 “A country Barry White,” wrote Blender magazine about Josh Turner. Inspired by Hank Williams, Turner gives a gospel-blues, country feel while bringing his rich baritone right to the front. His voice and musical style has often been compared to that of Johnny Cash. From his 2003 platinum-selling debut Long Black Train, to his most recent 2017 Billboard No. 1 release, Deep South, Turner’s hits include Your Man, Why Don’t We Just Dance, Firecracker, Would You Go with Me, All Over Me, and Time is Love, the most played country song of 2012. *The Hannah, South Carolina, native was the Arts Insider’s October 2010 Today’s Woman interview subject (titled Blue-Eyed Country Soul). WHERE: Louisville Palace, 625 South Fourth St. CONTACT: here or in person @ the box office. For premium seats and lounge access contact MindyGoff@livenation.com or call 502.883.5804. The epic struggle between good and evil comes to life onstage in this Gothic musical phenomenon, which debuted on Broadway in 1997, and is also one of the Arts Insider’s favorite musicals of all time. It’s an evocative tale of two men — one, a doctor, passionate and romantic; the other, a terrifying madman — and two women — one beautiful and trusting; the other, beautiful and trusting only of herself. Both women are in love with the same man and unaware of his dark secret. 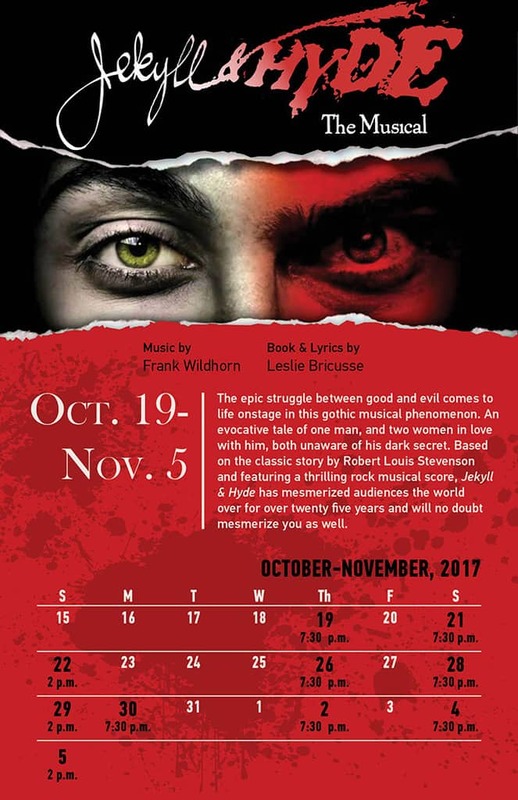 It’s based on the classic story by Robert Louis Stevenson and features a rock musical score by composer Frank Wildhorn and lyricist/book writer Leslie Bricusse. CONTACT: Purchase at the door or by calling 502.238.2709 or here. $10 rush tickets can be purchased for weekday performances in person at the box office as long as tickets are available. Limit two per person. 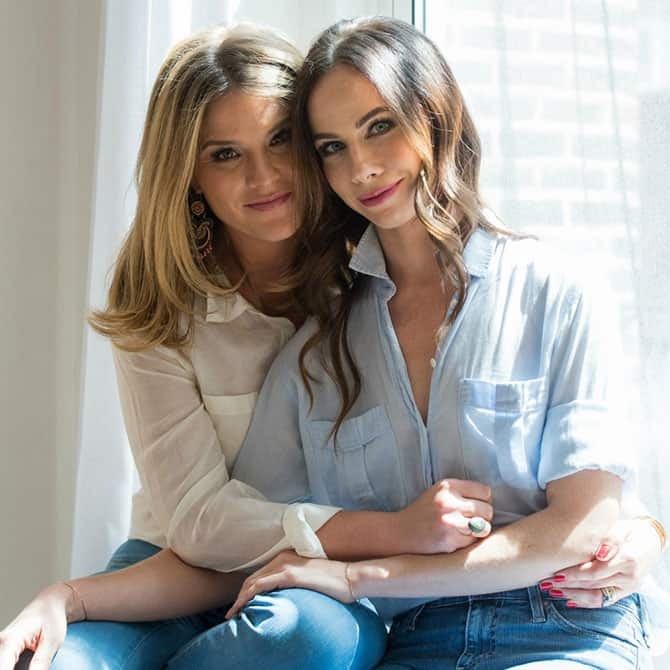 Sisters and daughters of former President George W. Bush, Jenna Bush Hager and Barbara Pierce Bush present personal stories from their new book Sisters First. The show celebrates sisterhood, and the twins share never-before-told anecdotes about their family and adventures in this behind-the-scenes exploration of their lives. Jenna Bush Hager is a former elementary school teacher who now works as a contributor to NBC Nightly News, a correspondent on NBC’s Today, and an editor for Southern Living magazine. Barbara Pierce Bush is the co-founder, president, and CEO of Global Health Corps, a nonprofit that equips young professionals from all walks of life with the opportunities and tools vital to achieving health equity on a global scale. CONTACT: here or by phone 502.584.7777, 800.775.7777, and in-person at The Kentucky Center box office and drive-thru. Call 502.566.5111 for information about the range of accessibility options offered.